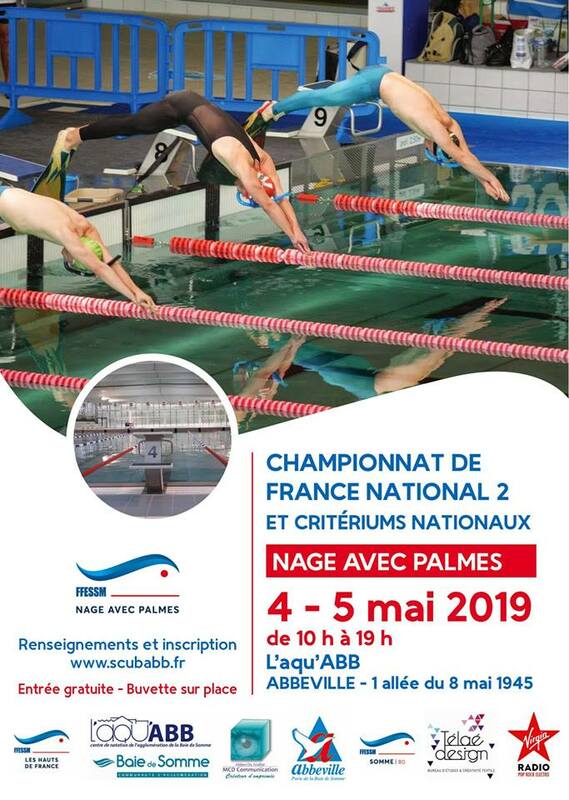 On May 4th-5th 2019 in Abbeville (France) the French Finswimming Championships N2 will take place. It’s a National competition for Elites and Master categories. 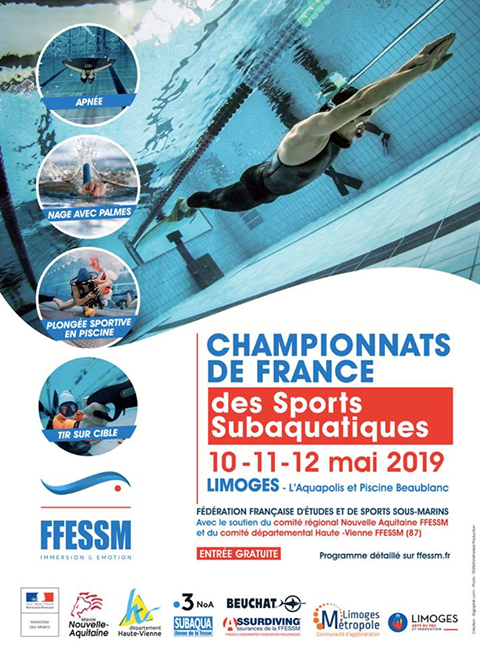 It is going to anticipate the French Finswimming Championships N1 in Limoges on May 10th-12th 2019….